This post the second part of a series on The Best CrossFit Boxes in America. Last month, we identified the top CrossFit boxes in Chicago. This month is all about Orlando. If you think it’s all about the theme parks, you’re mistaken: Orlando boasts some seriously awesome CrossFit boxes. Like most large cities, Orlando has no shortage of places athletes can go to improve their health and fitness. 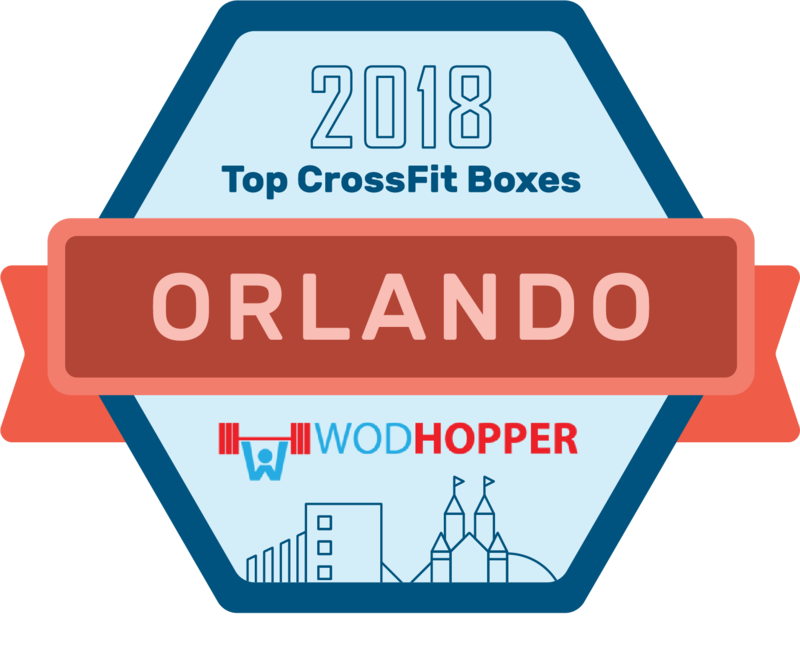 But we wanted to hand-pick the best of the best and share these top 40 Orlando CrossFit boxes with you in this post. We’ve decided that these best CrossFit gyms deserve major recognition. In our quest to find the best places to work out in Orlando, we wanted to place value on favorable opinions of members and the strength of the gym’s community. CrossFit Orlando is all about pushing athletes to the next level with structured coaching and a multidisciplinary approach to fitness. You will learn elements of power lifting, olympic lifting, gymnastics, and several endurance sports. It’s a huge facility, at 6,500 feet, and contains fantastic equipment that will make your experience even better. SUBU CrossFit goes the by the motto “Show Up and Blow Up” (hence SUBU), and the gym still makes it clear that athletes need to show up and work hard if they want to truly reach their best selves. SUBU seeks to improve the community through fitness, and it does this by providing fun and exciting ways to achieve fitness goals—all in a supportive and motivated environment. 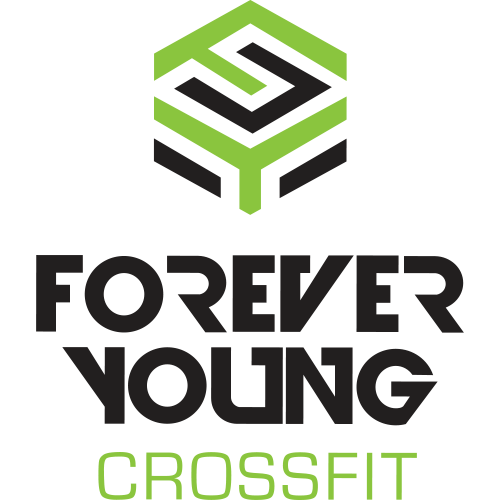 Forever Young CrossFit is more than a gym. It is an environment that helps athletes improve through experienced coaching and a supportive community. The beautiful facility is just another strong incentive for you to check it out! South Orlando CrossFit is a 5,500 square foot facility located in South Downtown Orlando. Don’t expect to come to this gym and do the same things every day. South Orlando CrossFit truly embraces the varied nature of CrossFit workouts and does so while providing you with wonderful coaching from passionate professionals. 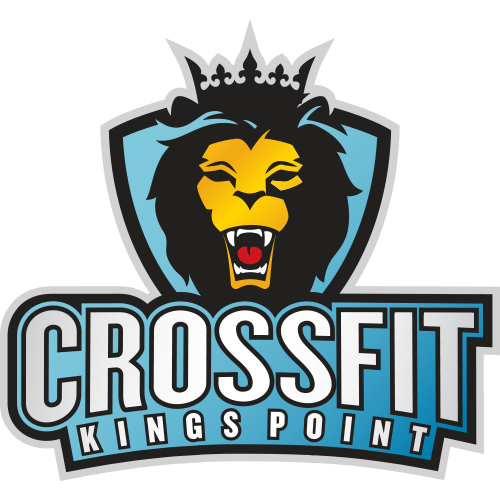 CrossFit Kings Point isn’t just about teaching fitness—it’s about helping athletes maximize the potential of their lives through fitness. Training at Kings Point is no joke. Be ready to work hard and bring a mental toughness that will help you improve. The benefits for doing so, especially on your health and fitness, will be endless. CrossFit 407 is all about helping athletes of all experience levels understand and embrace CrossFit and functional fitness as approachable and life-changing. They offer a great free class that can help beginners learn the ropes and experience the quality of their experienced, dedicated coaches. 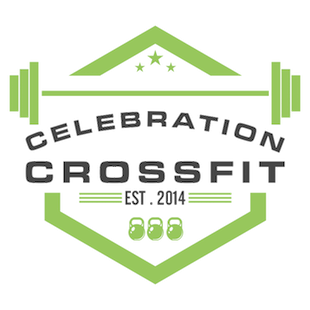 CFBC embraces the simple nature of CrossFit, realizing that functional fitness using the right equipment and a healthy diet are essential in order to improve overall health and happiness. 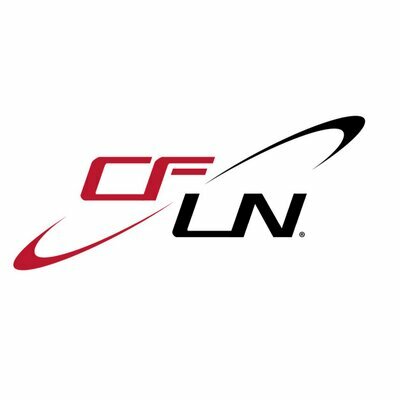 CFBC is a constantly improving CrossFit gym with a desire to provide the best possible community experience to every single athlete who walks through the door. 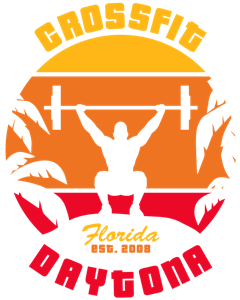 PRIMUS CrossFit is the first CrossFit Affiliate in Orlando, and has been consistently ranked as one of the top gyms in central Florida since it was founded. PRIMUS achieve sustained success by hiring dedicated coaches, having a fantastic facility, and striving to create a strong, supportive community. CrossFit Lake Nona is a strength and conditioning facility that features CrossFit as its primary training methodology, but it offers additional programs to produce more well-rounded athletes. 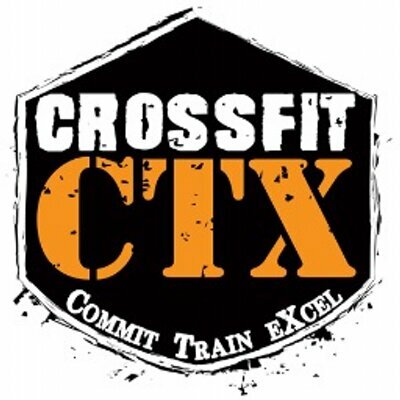 CrossFit Lake Nona’s coaches are extremely experienced and are available to athletes of all ages and fitness levels. In addition, training can be done one-on-one and in small groups. This gym will make you look forward to your workout every day! 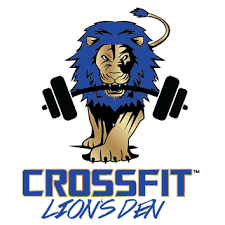 CrossFit Lions Den is committed to serving the community through health and fitness. Because of this, it is one of the most encouraging and supportive environments for fitness in the city of Orlando. Offering multiple programs taught by experienced coaches, there is a program for any athlete who wants to improve their fitness level along with their health. 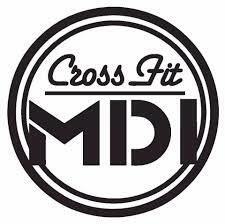 CrossFit MDI is committed to assisting, educating and inspiring athletes to live a healthy and happy life. This starts with varied, effective fitness training in a welcoming facility, taught by coaches who truly want you to grow and succeed. The passion and the will to improve are palpable when you enter the facility. This environment is ideal for athletes of all experience levels who want to push themselves. STEEL FURNACE CROSSFIT is a community of individuals who are motivated to not only improve their fitness, but much more than that. The 6,000+ square foot facility is a state-of-the-art specimen and will make you never want to leave. STEEL FURNACE was chosen as a name because it embodies the collective strength of the community, in that steel can only be strengthened by adding heat. CTX Fitness is a full service Orlando gym, complete with top of the line equipment and expert Orlando personal trainers. It is our mission to create a workout environment that promotes confidence and success, helping you to achieve your personal fitness goals! CrossFit WaterSide offers CrossFit training and much more, including stretching and flexibility, olympic weightlifting and cardio. WaterSide’s community is truly one of a kind, and really strengthens the gyms mission of helping people become better athletes. With a strong support system and a group of friends cheering you along, you will be on the road to success in no time. Hunter’s Creek CrossFit wants to change the lives of members and community by helping them achieve their fitness goals. They realize that CrossFit isn’t just about improving fitness, it’s about mental, emotional and spiritual health. Hunter’s Creek CrossFit boasts excellent equipment and a variety of disciplines taught by dedicated, experienced coaches. MouseTrap fitness offers bootcamp, yoga, nutrition coaching, physical therapy and personal training in addition to CrossFit, so you can be sure that you will be joining a gym that provides a holistic and well-rounded approach to fitness. With dedicated coaches who are laser-focused on helping you achieve your goals, MouseTrap fitness is the perfect fit for all athletes who want to improve their fitness. AFO CrossFit’s training philosophy is firmly rooted in scientific principles of strength and conditioning. In addition to the science behind their method, their classes aim to make group training fun, interactive and rich in culture. AFO CrossFit uses the Apex Method: Athletes simply choose the path that is right for them and the coaches help them on that journey based on their specified goals. CrossFit Lockhart’s facility is stunning and it is perfect for athletes of all ages and abilities. Best of all: your first three classes are free! With an admirable group of dedicated coaches and a supportive community, this is an ideal gym. CrossFit East Orange offers personalized attention that will help you learn and master olympic lifts and functional fitness movements while achieving your goals. The gym places particular importance on injury prevention, which is aided by great coaching and a safe, high quality facility. SOCF CrossFit puts community first, and will always value a community of supportive, dedicated members over marketing and sales ploys. If you are prepared to work hard, you will be entering an environment that values you and will do everything it takes to help you achieve your goals. 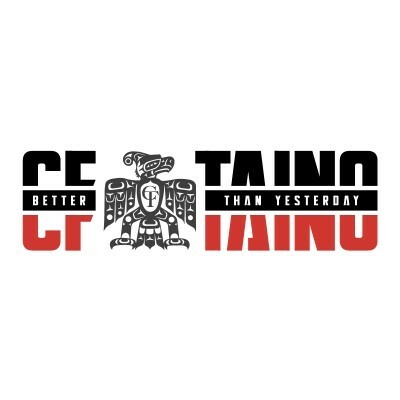 CrossFit Taino prides itself on cultivating an environment that all athletes love being a part of. Sure, everyone works hard, but it’s important to have a fun, welcoming around you to lighten the load. CrossFit Taino’s coaches will help you set up goals, which will lead you to increase your physical and mental strength. 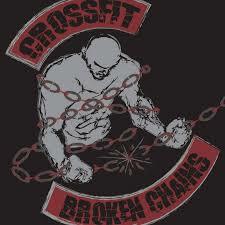 CrossFit Junkies offers group coaching utilizing the CrossFit methodology of varied functional movements. You will never do the same exact workout twice! The amazing coaches at CrossFit Junkies will guide CrossFitters of all experience levels through workouts that fit their goals. Be prepared to work hard and see results! CrossFit Panoply’s programming is designed to test all members, from “fire breathers” to beginners. Any exercise can be scaled to fit a particular age or physical condition. CrossFit Panoply wants to help each athlete become the best possible version of themselves. The gym provides a team environment that is home to nutritional advice, metabolic conditioning, gymnastics, weightlifting, throwing and sports. Soldier City CrossFit clearly wants its athletes to be successful. With an “On-Ramp” program for new CrossFitters and a variety of training options for experienced athletes, it won’t be hard for you to find the ideal solution to accomplish your goals. Soldier City CrossFit’s health and community-centric philosophy truly sets it apart from other gyms. OCD stands for Obsessive CrossFit Disorder. If nothing else, that’s an indication of how passionate the owners, coaches and members of this CrossFit box are. With a free first class and flexible packages, this is an ideal gym for any CrossFitter, regardless of experience or age. 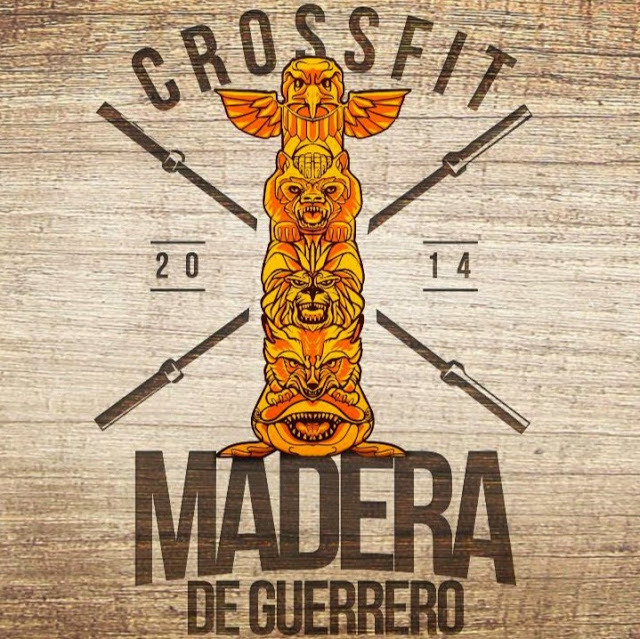 CrossFit Madera de Guerrero is perfect for everyone, from busy professionals with kids to athletes training seriously for a competition. With extended open hours, a kids area and a family friendly environment, this community and its flexibility are truly second to none. Learn from amazing coaches and get life-changing nutritional advice in addition to your fitness training. Your first class is free! 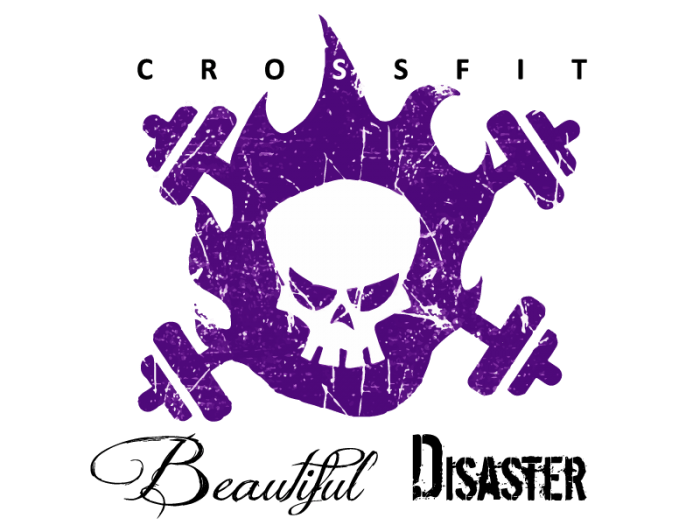 CrossFit Beautiful Disaster combines a great facility with a welcoming community atmosphere. Pair that with a free introductory class and you have yourself a recipe for success! We recommend that you check out the intro class, as it will help you learn more about the facility and the community while getting to know the coaches and their coaching styles. CrossFit High Octane is centered around its community, and serves as a box that many call home. While athletes will definitely be challenged by the varied functional fitness workouts, there is a place at High Octane for everyone. Experience the value of a motivated, supportive community at this wonderful establishment. 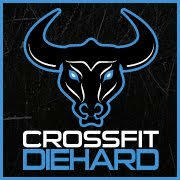 CrossFit Diehard invests in the very best equipment and coaches because it provides the edge needed to truly make it an elite gym. Whether you’re a competitive athlete seeking to amp up your training, or a complete beginner who’s interested in learning more about CrossFit, this gym is perfect for you. CrossFit Daytona offers a “No Sweat Intro” that serves as a free 20 minute consultation to discuss fitness goals and the choice of an ideal fitness program. With extreme flexibility and a holistic approach to health and fitness, CrossFit Daytona will give you the personalized attention you need to shatter your fitness and health goals. CrossFit Port Orange has an incredible startup story that goes to show just how passionate its owners are. With no initial investors, the founders put in over 70 hour weeks to grow membership and build an amazing CrossFit community. The facility is now large and stocked with excellent equipment, and the gym boasts 6 coaches from diverse backgrounds who all share the same values for fitness and community. Check out this amazing, welcoming gym! Starr Fit offers coach-led group fitness classes that are flexible to different ages and experience levels. You will never be forced to jump into a class that is far beyond your capabilities, but you will always be pushed to be the best that you can be. Starr Fit also accounts for range of motion limitations that may have been caused by previous injuries or poor posture. This is truly a unique, flexible gym that is perfect for all motivated athletes. CrossFit unmatched boasts a beautiful facility that will serve as the perfect environment for you to grow as an athlete. Learn from kind, experienced coaches who will go the extra mile to help you improve, and enjoy a no-nonsense CrossFit environment bolstered by a supportive community. CrossFit Winter Park is not your average gym. It is a community of people who prioritize their fitness and health. Whether or not you are an experienced athlete, you will be welcomed with open arms, and will become a part of a like-minded community that will support your every achievement. The workouts won’t be easy, but it’s worth the sweat! 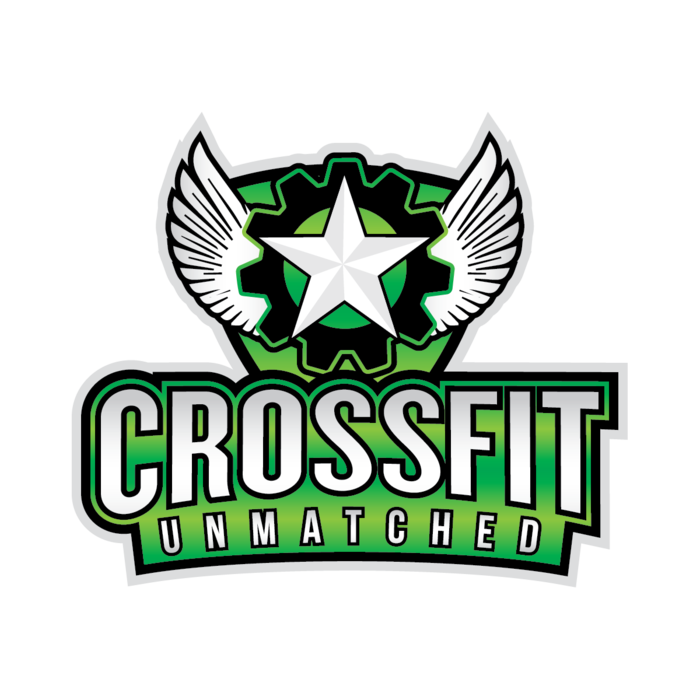 CrossFit Uncanny fitness will help you improve your overall athletic performance and physical wellness. It’s not hard to get started, and you definitely don’t need to come in as an experienced athlete. 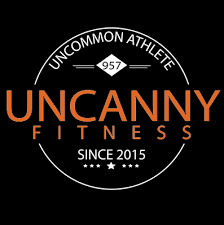 There are programs for everyone, and once you start training at Uncanny Fitness you will look forward to walking through the doors and experiencing a creative new workout each day. 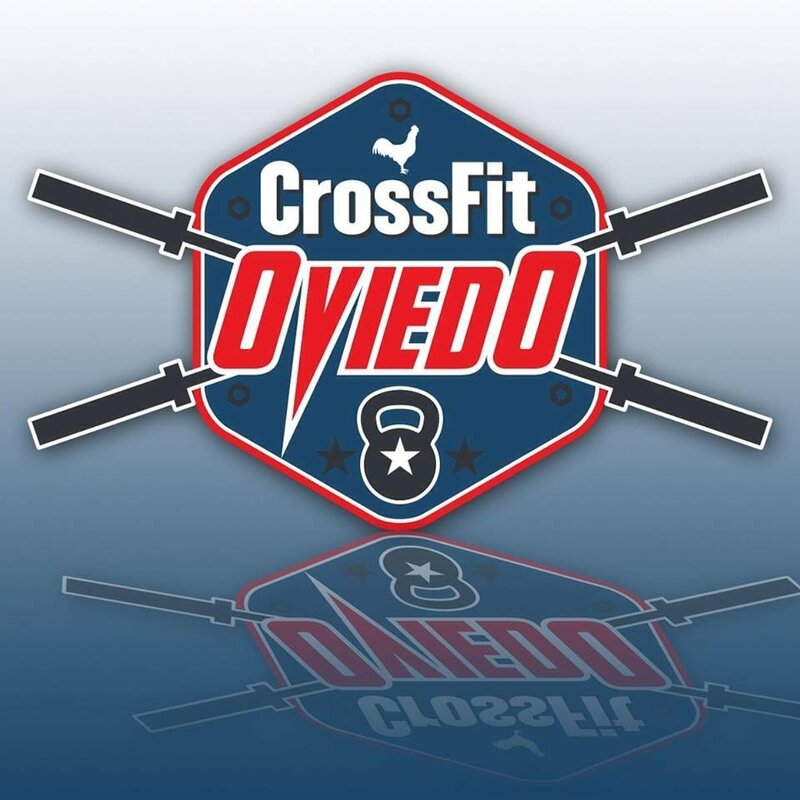 CrossFit Oviedo offers daily workouts that are monitored by experienced coaches and staff. It is an ideal facility for athletes of different ages and experience levels, as the staff and coaches place a high value on safety during all high intensity workouts. CrossFit Country has grown into one of the largest and most successful CrossFit affiliates in the United States. What has led to such incredible success? Passion, great coaching, varied workouts and a fantastic community. Check out CrossFit Country in Oviedo and you can be part of one of the strongest CrossFit communities in all of the United States! Tough as Nails offers top-of-the-line CrossFit coaching in an environment filled with like-minded people who want to become better athletes just like you. At Tough as Nails, you will learn to be physically and spiritually stronger through varied, high intensity functional fitness workouts. All workouts can be scaled to any fitness and experience level, so there’s no need to be scared. Give it a try! 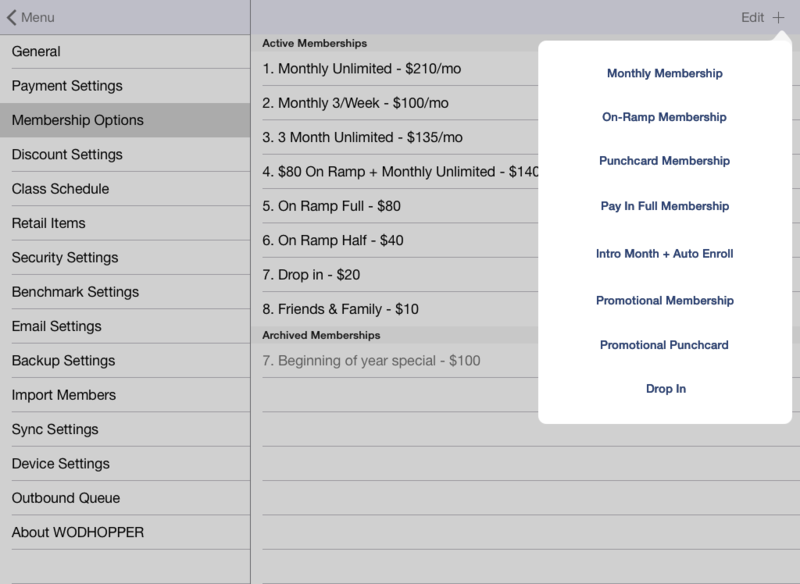 Celebration CrossFit had humble beginnings as a CrossFit gym for early adopters. Now it has grown into a fantastic community of passionate and supportive athletes. The facility is nothing short of spectacular, and it is the perfect place to entrust with your fitness goals, whether you are a beginner or a CrossFit veteran.